Dean Ambrose (Jonathan David Good) is an American professional wrestler and actor. Let’s take a look at his personal life, childhood, career, achievements and some fun facts. 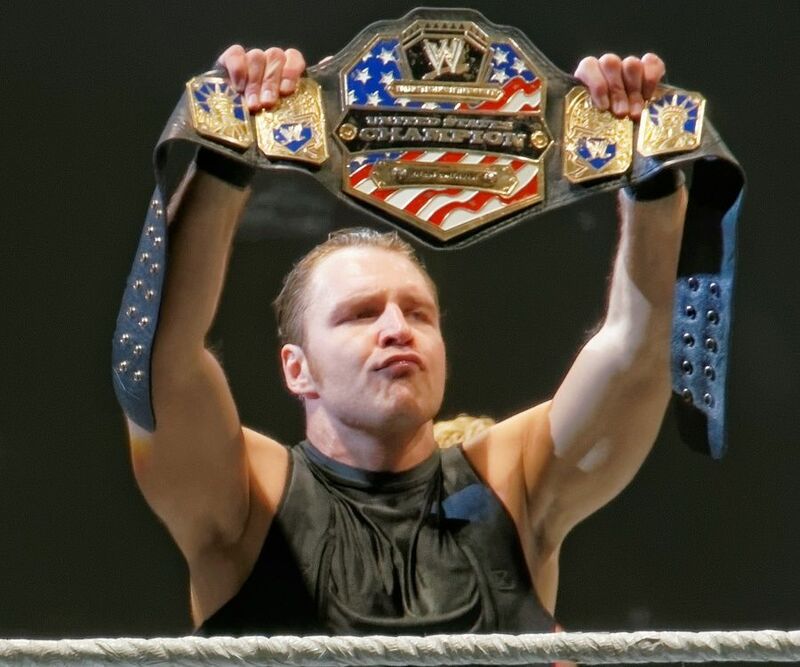 WWE Intercontinental Champion and former WWE World Champion, Jonathan David Good, better known as “Dean Ambrose”, is a famous American wrestler whose life story will forever be an inspiration for aspiring wrestlers in decades to come. Brought up in the rugged neighbourhood of Cincinnati, his only means of escape from the cruel reality he was living in was watching wresting games and reading about wrestlers. Jonathan shook the world as he began climbing up the ladder, winning one tournament after another. He eventually went on to bag the title of the WWE World Champion once and WWE Intercontinental Champion twice. But surrounding all his accomplishments was the greatest joy of buying his mother a home away from the public housing that she had spent most of her youth in. Dean has millions of fans today who know him by his ring name. On his Facebook page, he has a fan page with 7.5 million committed supporters. Not to mention, his fans also created an ‘Instagram‘ official account with over a million supporters. However, his Twitter account description says “They made me get a twitter…Fine…Enjoy” with only a single post since 2012. Thus, Dean clearly prefers staying away from media. Dean grew up in a small public housing sector in one of the darkest neighborhoods of Cincinnati. Crime and violence occurred at the drop of a hat around him, yet his mother toiled to provide for him and his sister. He attended regular school initially, but often leaned more towards wrestling in order to harness a mechanism for self-defense. As he grew older, he began gaining interest in it and eventually dropped out of high school and began training and toning his body. His career was launched when he began working for Les Thatcher at HWA or ‘Heartland Wrestling Association’ while he was still in his teens. He began with the ring name Jon Moxley and teaming up with Jimmy Turner, he went on to win the ‘HWA Tag Team Championship’ in 2004. There was no stopping Jon from then and he claimed the ‘HWA Heavyweight Championship’ three times. His endurance helped him win the ‘CZW Heavyweight Championship’ for the first time in 2010, after losing it twice before. On 4th April 2011, he signed a deal with WWE or ‘World Wresting Entertainment’ and changed his ring name to Dean Ambrose. With WWE, he has claimed several titles including World Heavyweight Champion, WWE United States Champion and Intercontinental Champion (the present title) twice. He also played the main role of John Shaw in the 2015 action film ’12 Rounds 3: Lockdown’ and did a cameo in the 2016 action film ‘Countdown’. 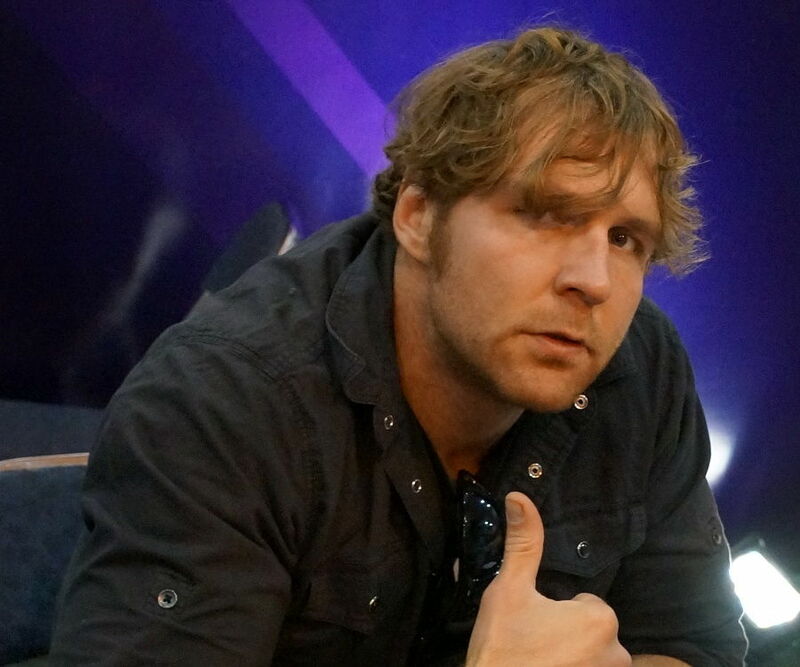 Apart from his stone carved physique and good looks, Dean Ambrose is a man with a huge heart. He is grateful to his mother for striving all her life to provide for him and has always made his family his first priority. Being raised by a single parent in a nasty neighbourhood was a difficult phase in his life but he overcame his fears and dreamed of making it big, which he went on to do. He has since then not looked back and has neither dismissed his past, but instead uses it as a motivator to achieve more. With all his success he still remains humble and continues to put his best foot forward. He was born in Cincinnati, Ohio on 7th December 1985. His father worked far away from where he lived and thus Dean hardly ever met him. On the contrary, his mother worked round the clock to provide for him and his sister. As a child he often had to submit to crime, such as providing assistance in the selling of drugs in order to avoid death. 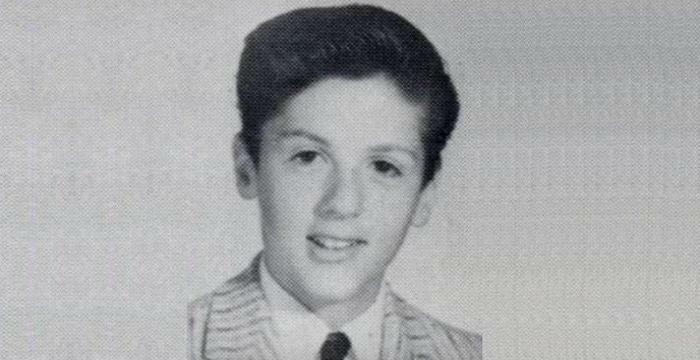 But on the other hand, he was also subjected to futile violence by bullies and had to defend himself to gain respect. Thus, he took to wrestling and saw it as his only means of getting out of the mess he was surrounded by. Today, he has a net worth of millions and is married to his longtime sweetheart, the beautiful WWE sports broadcaster, Renee Jane Paquette, more widely known as Renee Young. The couple tied the knot on 12th April 2017. Not much is known about his personal life or his likes and dislikes since he avoids social media. In an interview he stated that he loves meeting his fans directly than having to sit at a computer and providing his opinions about the world and its events. He maintains a healthy diet and regularly hits the gym and trains rigorously with his workouts majorly incorporating weight lifting and cardio training.